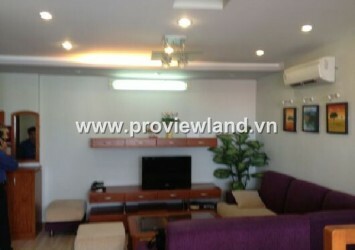 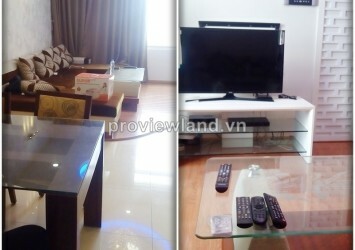 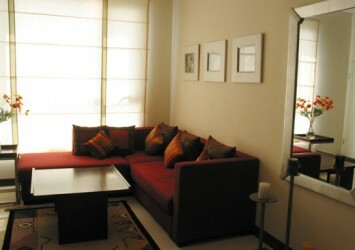 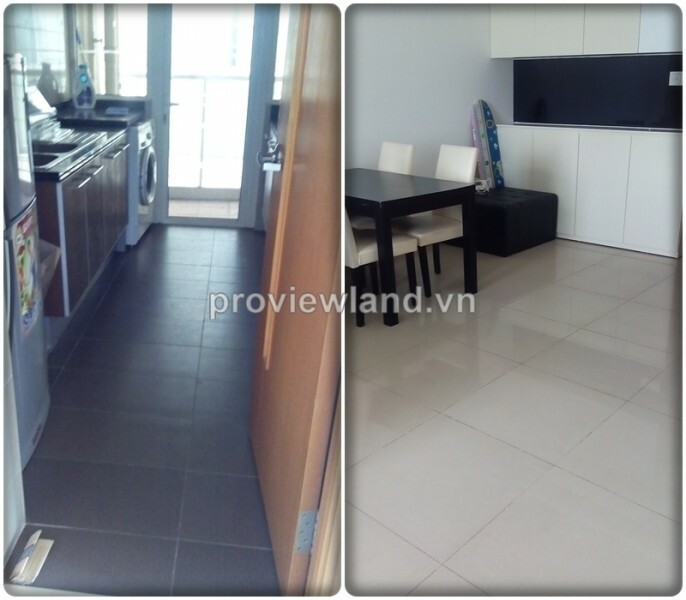 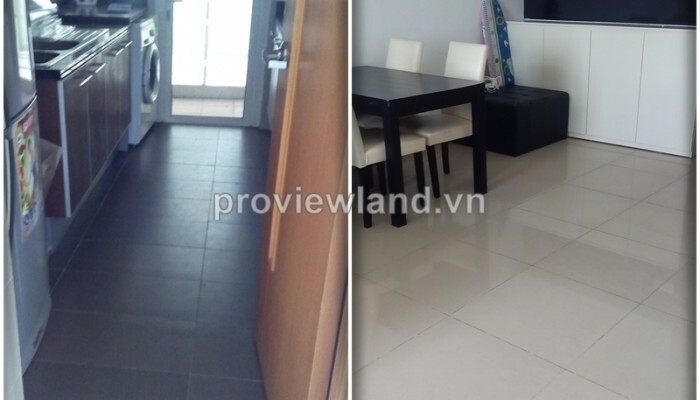 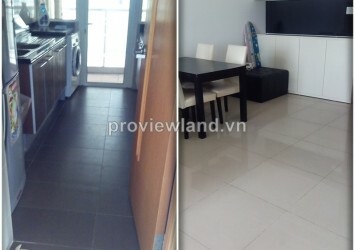 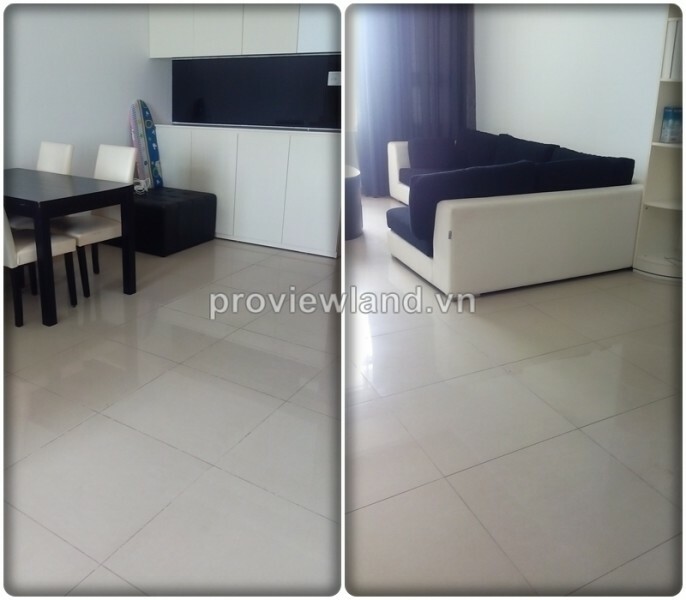 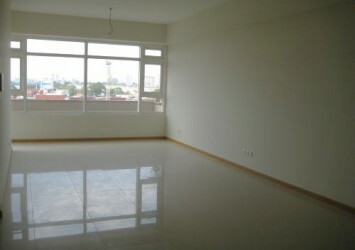 Saigon Pearl for rent at Ruby Tower has 2 bedrooms, 2 bathrooms, living room, kitchen and dining room. 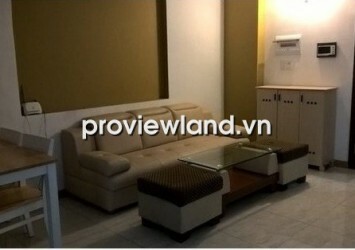 This apartment for rent has fully furnished very convenient and luxury. 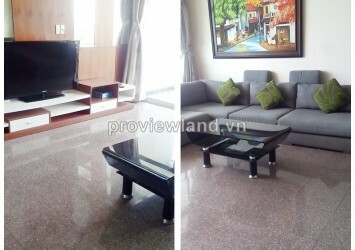 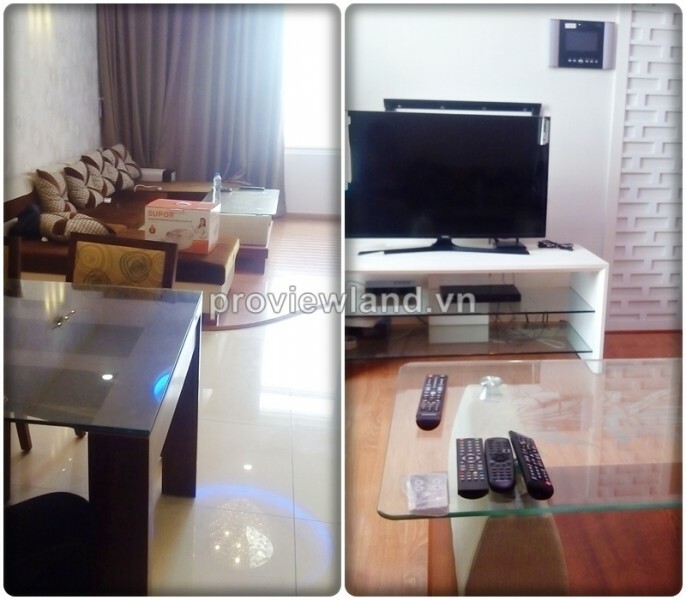 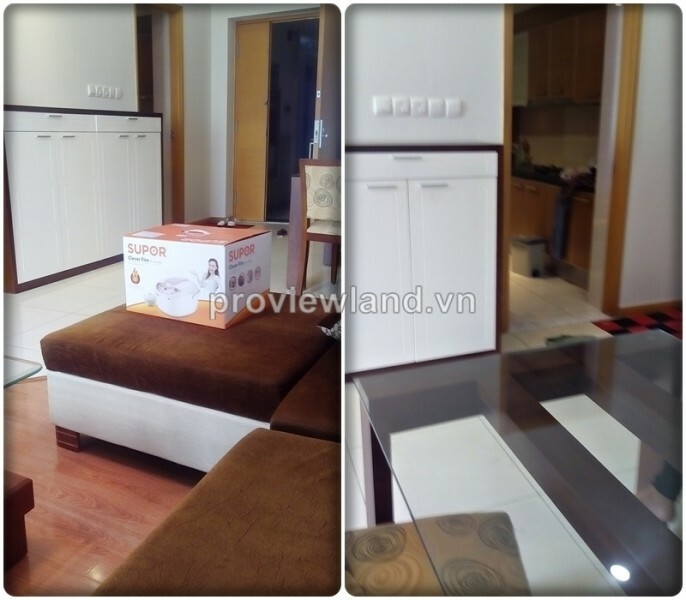 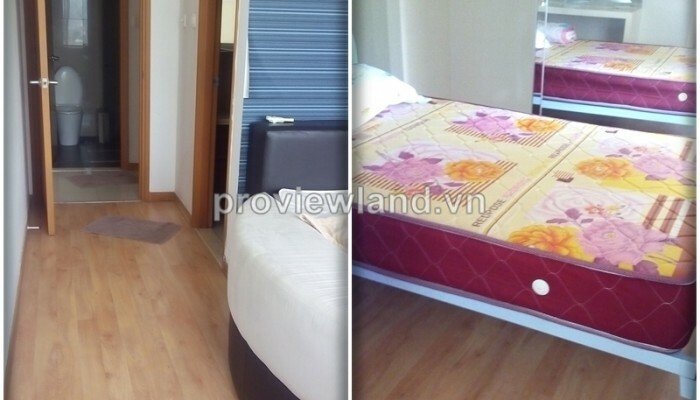 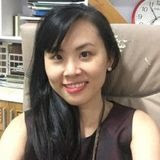 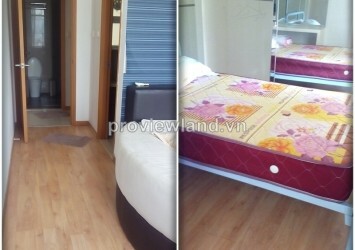 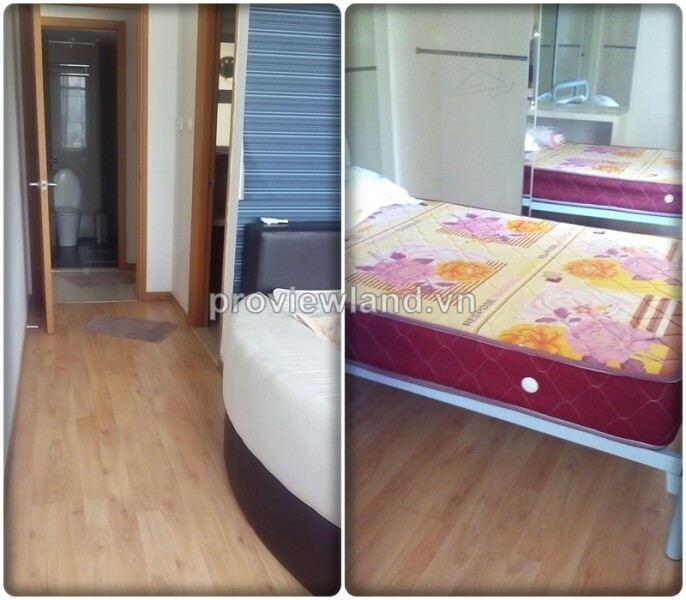 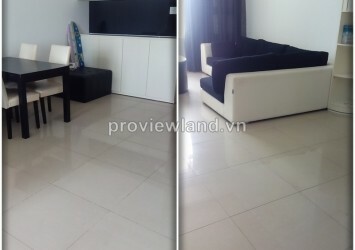 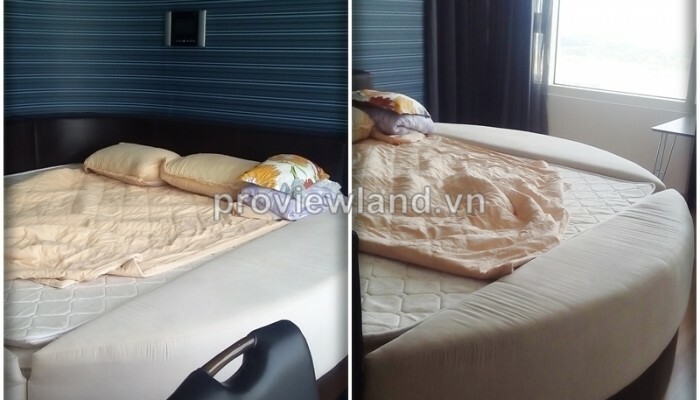 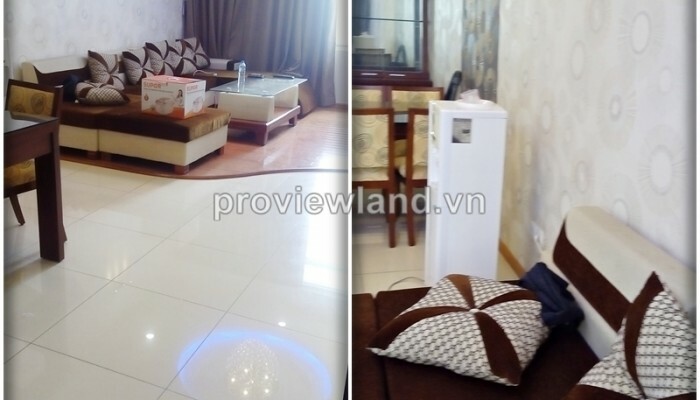 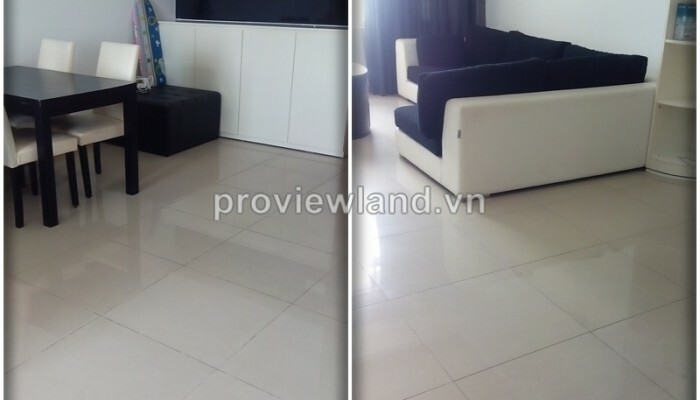 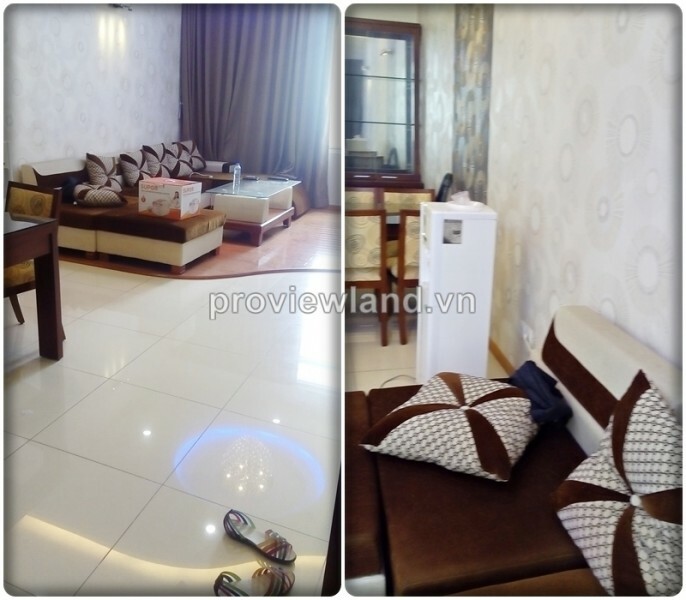 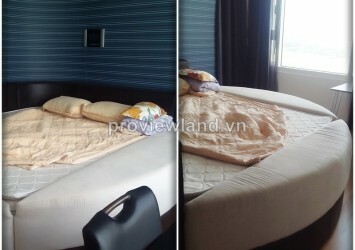 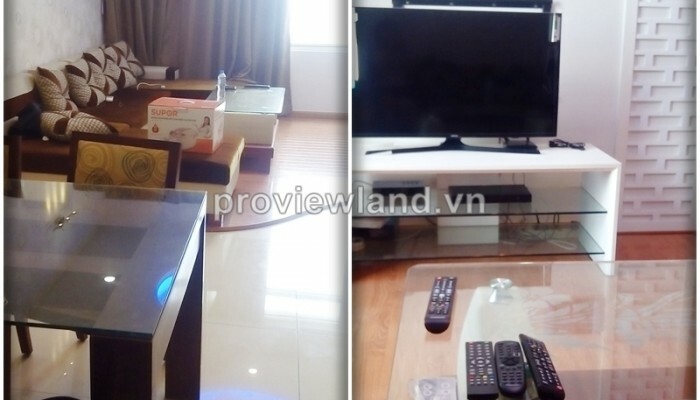 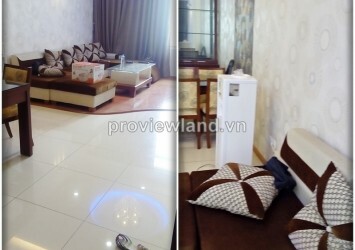 Apartment for rent in Binh Thanh District at Saigon Pearl Building, located on Nguyen Huu Canh Street. 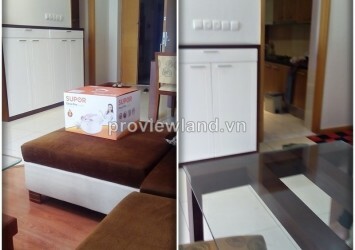 Saigon Pearl apartment project is a project of luxury apartments to be appreciated in Ho Chi Minh. 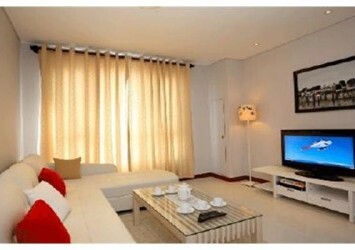 Saigon Pearl project location is prime waterfront Saigon and the city center is only less than 1 kilometer. 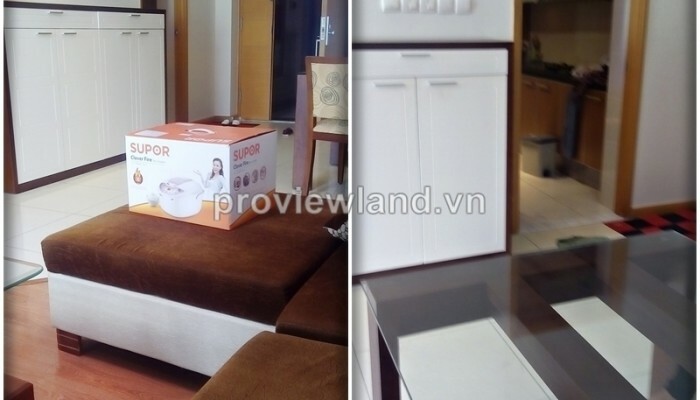 Not only bring a peaceful living space, in order, Saigon Pearl also meets the needs of the class living amenities and 5-star gadget.